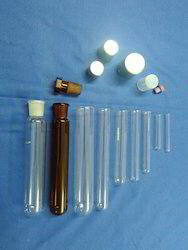 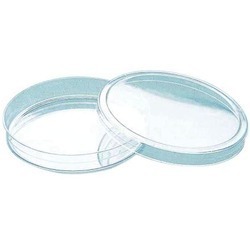 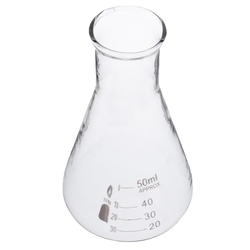 Our range of products include borosilicate glass beakers, laboratory conical flask, laboratory petri dishes, laboratory reagent bottles, laboratory glass bottles and borosilicate glass tube. 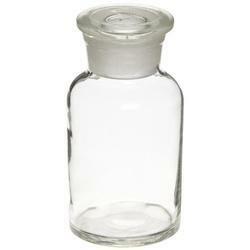 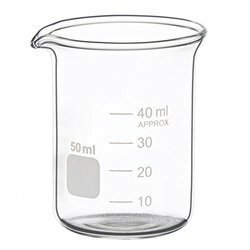 We provide a varying range of Borosilicate Glass Beakers which can be used in varied applications. 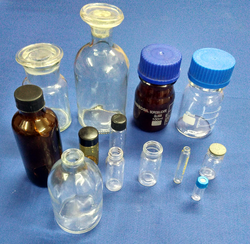 We offer these products in the required specifications by our clients. 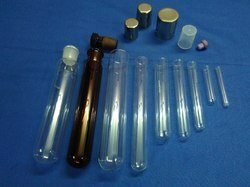 These products are suitable for their use in the processing of high-level nuclear wastes, etc.